Although India falls under the Hawai-based US Indo-Pacific Command, US Central Command is in charge of naval operations in areas which include Red Sea, Gulf of Oman, Persian Gulf and Arabian Sea. It is also the lead player in anti-piracy and counter-terrorist operations conducted by Combined Task Force 150 and 158. The problem started a few months ago when the ministry informed the three services that it was changing the panel for selection of defence attaches, by including the Additional Secretary in the panel. Ministry sources said this was based on recommendations made three years ago by a report on defence diplomacy, which was submitted by a committee chaired by then Deputy NSA Arvind Gupta. After representations from the armed forces, the ministry reiterated its stand on the change in selection panel in a letter to the three service headquarters last month. Till now, the selection was fully within the purview of defence services which would select, train and dispatch the military officer to a foreign mission abroad. But the latest order has been seen by defence services, sources said, as more evidence of “steady encroachment by ministry within the domain of the services” which are already unhappy over unresolved issues of status equivalence with civilian services. 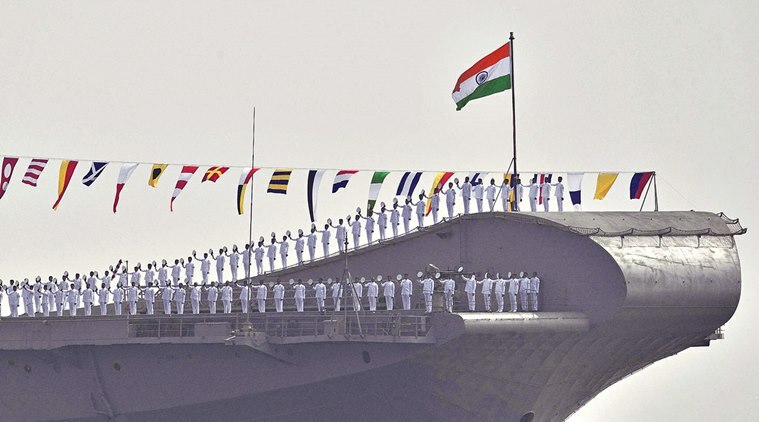 There are currently 44 defence attaches, military attaches or defence advisors posted across the globe, 31 of them from the Army, 19 from the Indian Air Force and 17 from the Navy. In return, 65 countries have posted defence attaches to India. Defence attaches are important posts, as only envoys and military attaches have to formally present their credentials to host countries which then accept their nomination.